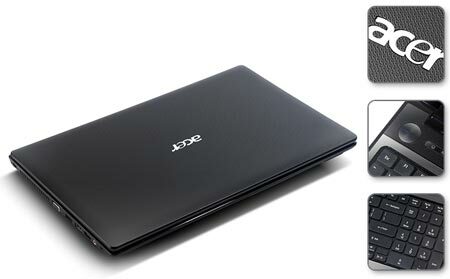 What is really disappointing is that Acer is really close to having an excellent desktop replacement. If they could figure out how to make a nice keyboard and trackpad and add a matte screen, then the Acer Aspire 7552G would be an incredible value even if it cost $100 more. 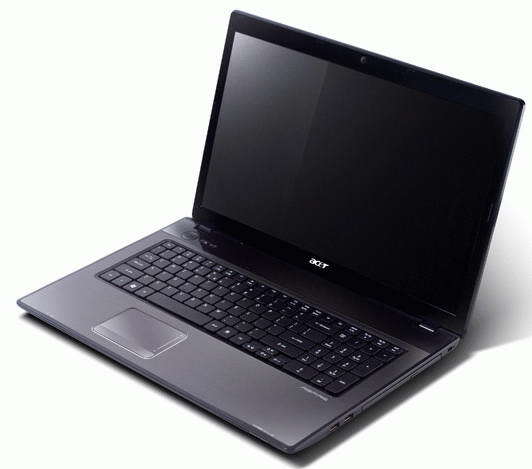 The Acer Aspire AS7552G-6436 desktop replacement is a good gaming laptop, but everything else is middle of the road. 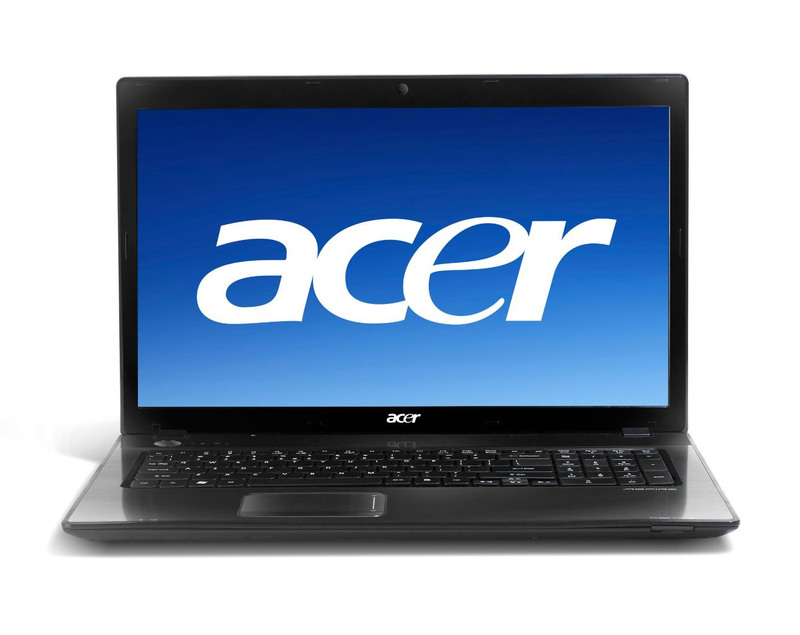 The only reason why you might consider the Acer Aspire AS7552G-6436 is for its gaming prowess. A good graphics chip and a big hard drive are its saving graces, and even then, the laptop is priced a little too high for the uninspiring results of its quad-core processor. If you're going to spend this kind of money, I rather you spend a little more for a better design and overall performance that you get from the Dell XPS 15 and the HP Pavilion dv7-4283cl. AMD Radeon HD 6650M: Successor of the Mobility Radeon HD 5650 with more cores, UVD3 processor and Eyefinity+. Due to the same codename, the 6650M should be a HD 6750M with slow DDR3 memory. Non demanding games should be playable with these graphics cards. » Further information can be found in our Comparison of Mobile Graphics Cards and the corresponding Benchmark List. N950: Mobile Quad-Core CPU with 2.1 GHz clock speed. Because of the missing Level 3 Cache and no Turbo, the N930 is not well suited for games.» Further information can be found in our Comparison of Mobile Processsors.